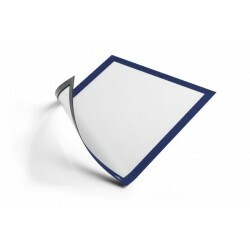 The professional way to display.The infoframe DURAFRAME® SUN is suitable for displaying informa.. 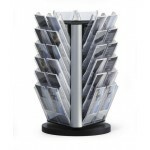 The professional way to display. 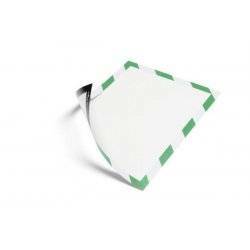 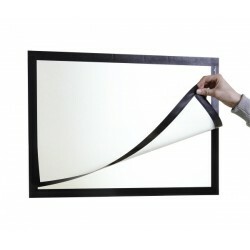 The magnetic infoframe DURAFRAME® MAGNETIC is the ideal solution f.. 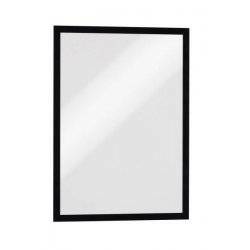 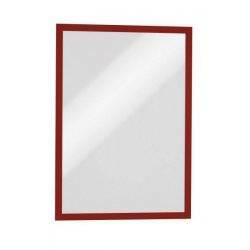 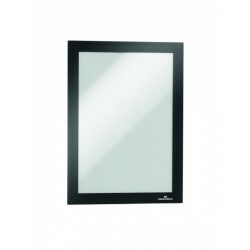 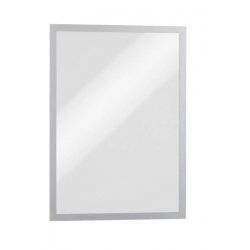 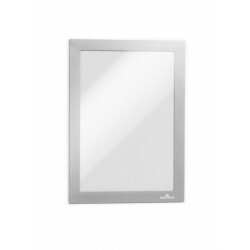 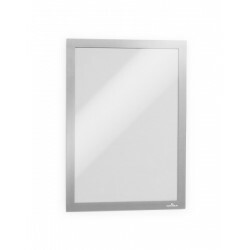 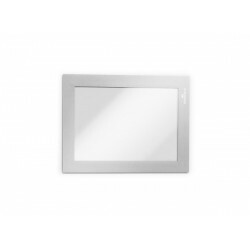 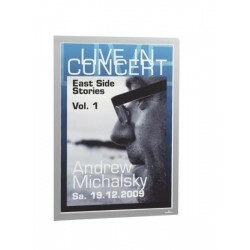 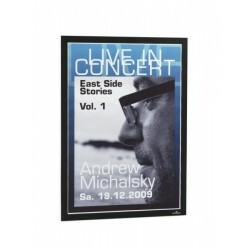 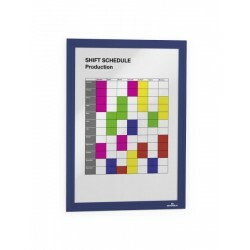 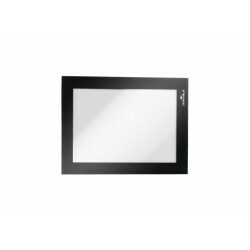 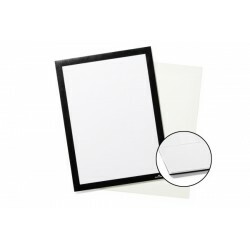 The Professional Way To Display.The Magnetic Infoframe DURAFRAME® MAGNETIC Is The Ideal Solution F.. 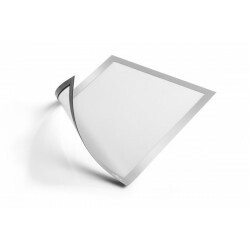 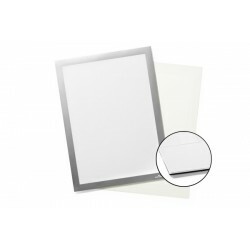 The professional way to display.The self-adhesive infoframe DURAFRAME® is the ideal solution for d.. 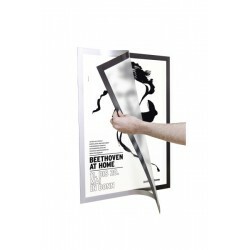 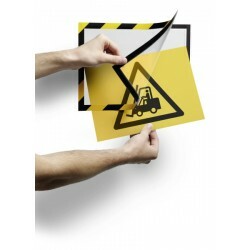 The professional way to display.The self-adhesive infoframe DURAFRAME® is the ideal solution for di.. 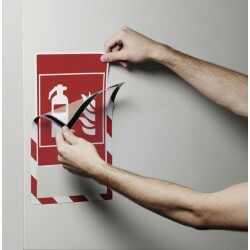 The professional way to display.The self-adhesive and twin coloured infoframe DURAFRAME® SECURITY .. The professional way to display.The magnetic infoframe DURAFRAME® SECURITY is the ideal solution f.. 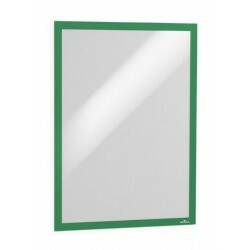 The Professional Way To Display.The Magnetic Infoframe DURAFRAME® MAGNETIC Is The Ideal Solution Fo.. 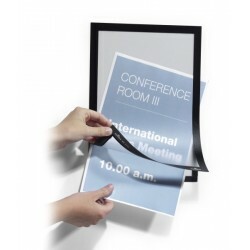 The professional way to display.The infoframe DURAFRAME® GRIP is ideal for documents on textile su.. 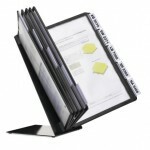 The professional way to display.The magnetic folding infoframe DURAFRAME® MAGNETIC PLUS is the ide.. 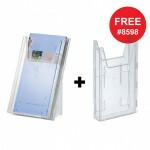 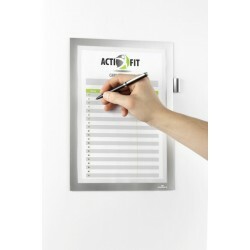 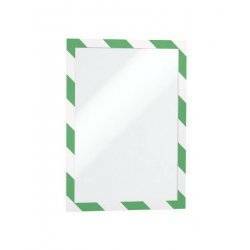 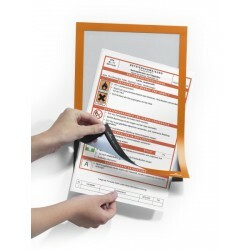 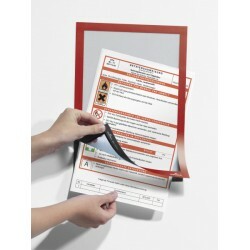 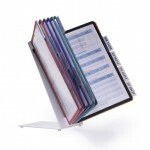 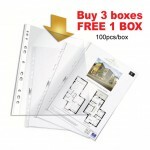 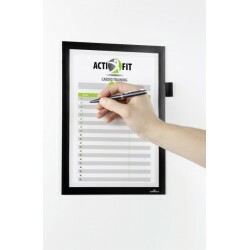 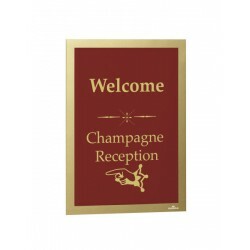 The professional way to display.The self-adhesive infoframe DURAFRAME® NOTE with pen holder is the.. 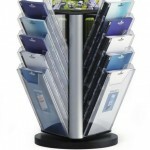 The professional way to display.The self-adhesive infoframe DURAFRAME® POSTER is the ideal solution..
VARIO® is a range of robust and economical display panel systems ideal for use in industrial areas i..
High quality, stylish rotating ﬂ oor stand with 30 literature holders for presenting A4 format infor..
High quality leaflet dispenser for displaying DL and A6 sized information.The tray can be filled up ..
High quality rotating table stand with 15 literature holder trays for presenting information in A4 f..
For practical filing of unpunched documents in folders and ring binders. 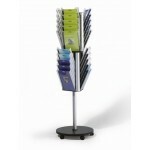 Copy proof, with reinforced..
High quality rotating table stand complete with 36 literature holder trays for information in 1/3 A4..